Kam Yin Ling said, "My daughter came back to visit me before the Lunar New Year. We had to get a pap smear together and I was diagnosed with negative cells. My daughter left Hong Kong on the 27th, and on the 28th the nurse urged me to call the doctor and said that my report was iffy. On the 30th when I went to see the doctor, he told me that I had a 90% that it was cervical cancer. Because I couldn't take the pain I had a detailed examination. In the end I had to go to the hospital and go completely under for the surgery. When I was released it was the 28th before the Lunar New Year. I even tearfully dyed my grey hair, even if I was sick I had to be pretty for the New Year. At first the doctor said that they would decide on whether they could do minimal invasion surgery depending on the report, but unfortunately the doctor said that we couldn't On the Lunar 3rd I went to the hospital, on the Lunar 4th I had the endoscopy done, and on the Lunar 5th I had the operation." Ah So said that when she learned about Kam Yin Ling's cancer, she was unusually calm. "In 2005 I had breast cancer, silence from those around me was the biggest help. Don't talk about the illness or which doctor to see, leave it to her to make the decision calmly." 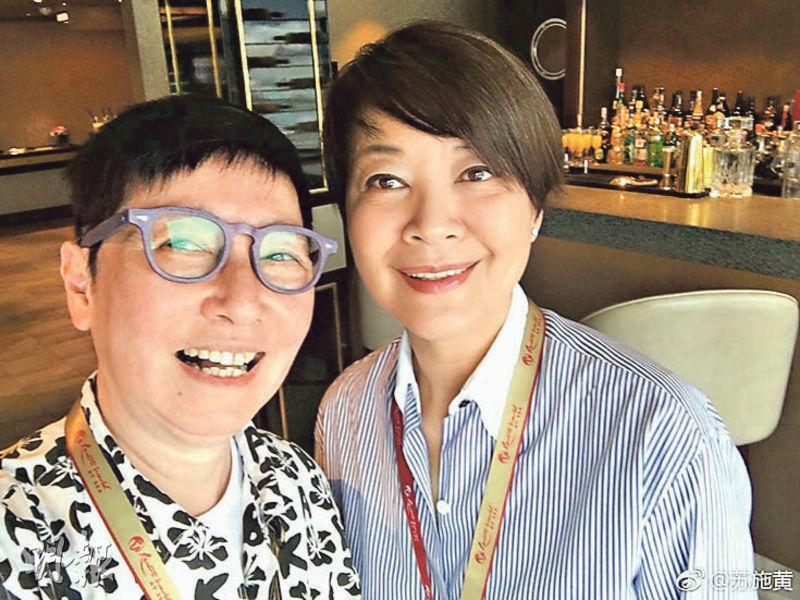 Kam Yin Ling said, "At the time only Ah So and my best friend (Rosamund) Kwan Chi Lam knew. I want my daughter to find out the least. She is in England, so far she can't help much. She definitely would cry cry cry and worry, which instead would upset me. Although its' first stage, its USPC tumor is too aggressive. Three years later its chance of returning is high, and I can't have minimally invasive surgery. I must cut out the lymph node, uterus and appendix at once, and a membrane that resembled that the aranchoid, everything will be moved. This tumor is very sly, I will need very detailed chemo and radiation therapy. I have I will be able to keep it under control." 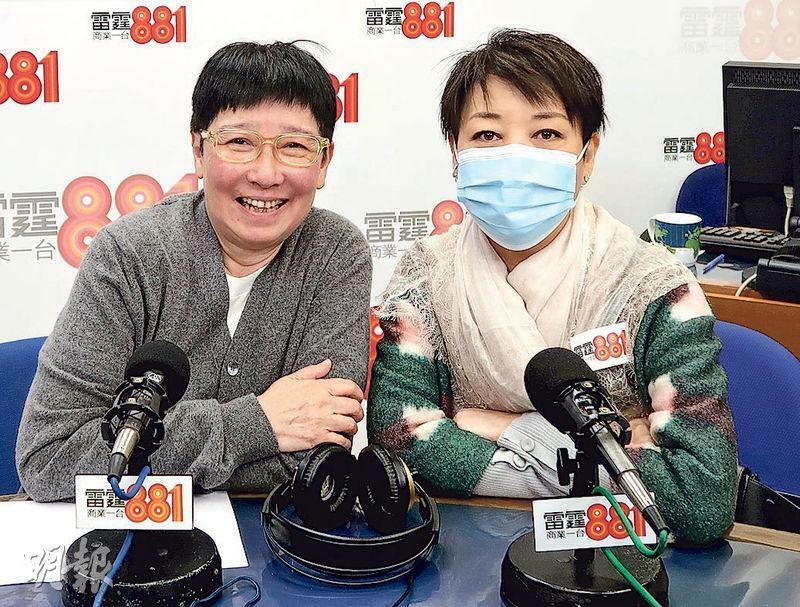 Kam Yin Ling after the surgery told her Taiwan restaurant owner sister. She was the happiest that during the illness she and her sister were able to spend more time together. She said, "My sister came to keep me company at home after my surgery. I like being with my sister more. She isn't as frustrated. Ah So has been great too, don't misunderstand her. My sister would never stay for as long as six days and five nights in Hong Kong, I really am very happy. After decades it was the first time my sister and I had so many chats." 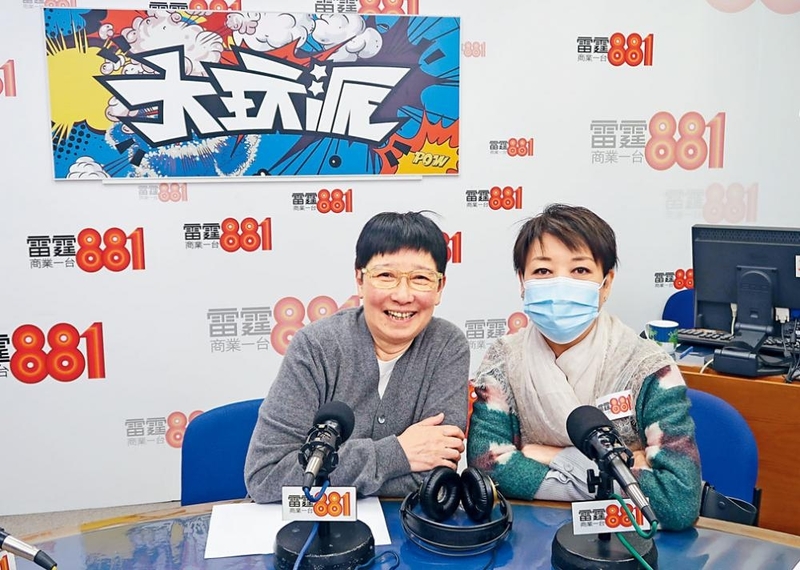 Kam Yin Ling also said that she would need 6 chemo treatments, friends who have done said that it was a life worse than death. Ah So said, "At the time everything was wrong to her, and I couldn't eat around her. As soon as she caught the scent she would get sick. On Valentine's Day, she asked for a certain shop's chestnut cake, but the order would take a day. Luckily a friend ordered it first. We spent our Valentine's Day with chestnut cake. This cake was the first time since her illness that she said something was delicious, the first time that she didn't yell at people." During the time Kam Yin Ling felt love from many people. She said that sometimes when she did not want to eat she had to because she wanted to fight!